As they say time flies when you are having fun so it has been with more than 9 years of ownership of my 2007 Laguna Blue Pearl Honda S2000 AP2. It has been my trusty steed for numerous drives and track days which have been years of what might be as close to motoring nirvana that I can practically experience. Obviously with all the hard driving the car has gone through, the inevitable wear and tear has eventually necessitated a refresh of some parts to keep the car running the way it should. Replace engine oil and filter. Inspect front and rear brakes. Check tire inflation and condition. 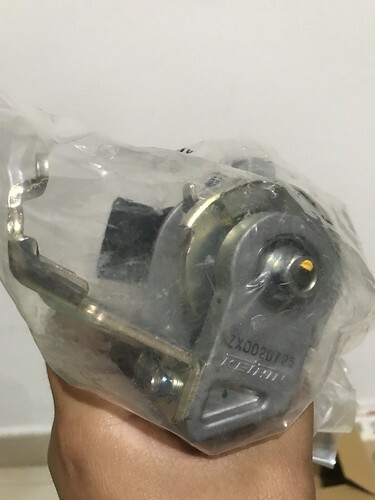 Inspect tie rod ends, steering gear box and boots. Lubricate all hinges, locks, and latches with multi-purpose grease. Inspect brake hoses and lines (including ABS). 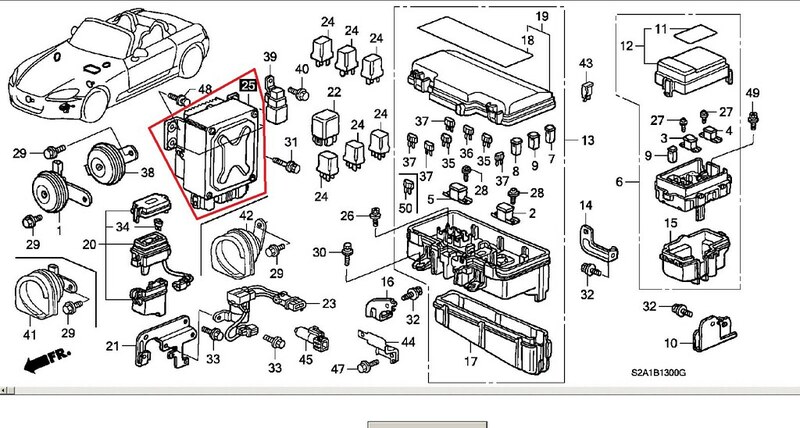 Check all fluid levels, condition of fluids, and check for leaks. Inspect fuel lines and connections. Admittedly this list falls way short of items that would need replacement based on the track usage of the car. The most startling change I noticed would be in the handling where a noticeable amount of sluggishness seemed to be felt getting the car round corners. Narrowing this down to the compliance bushes, I had them looked at and here is what two of them looked like. In the end, I opted to have the full set of bushes replaced so that I could refresh the handling and hopefully back the lively and communicative handling feel that was the true draw of a driver's car like the S2000. 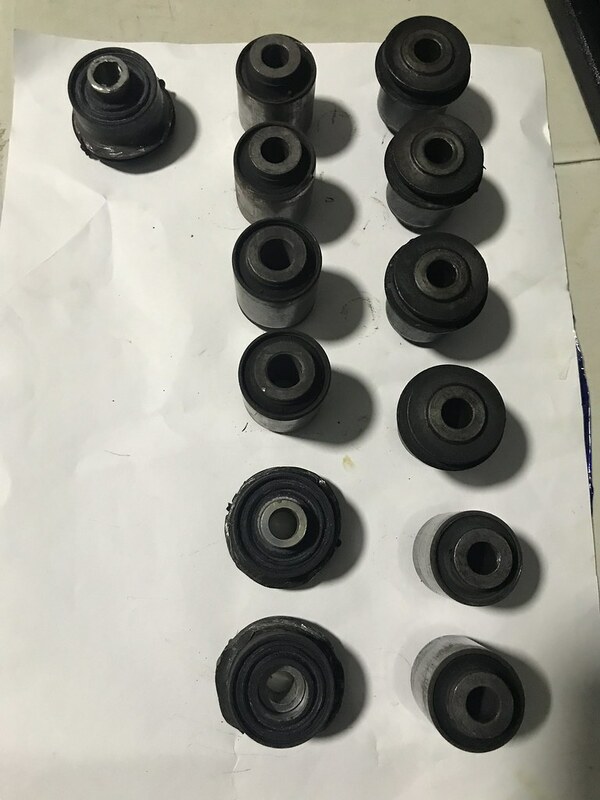 The condition of the rubber bushes were pretty much an affirmation of the sloppy handling being due to the sagging and cracked bushings over a long time of abuse. 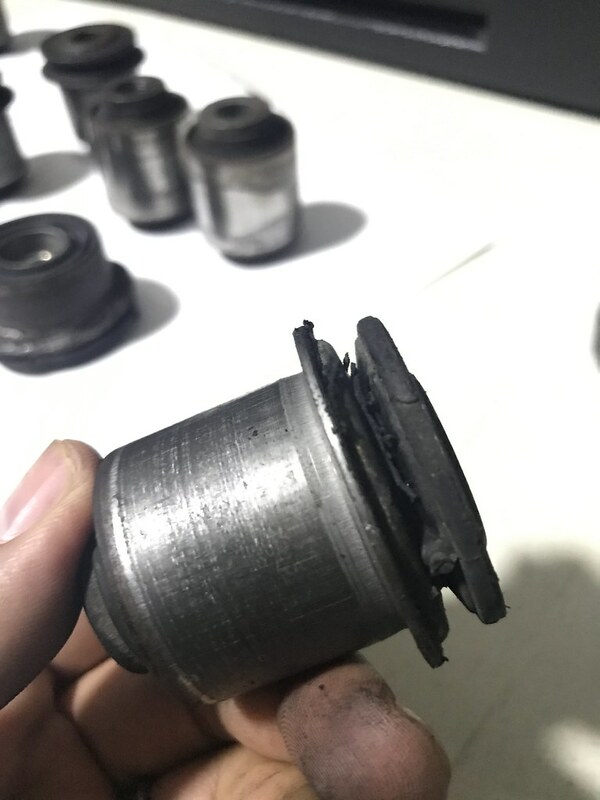 During the end 2015 time attack event, the vibrations on full acceleration continued to persist after and after checking out a couple of references, I narrowed the issue down to possible CV cup pitting. 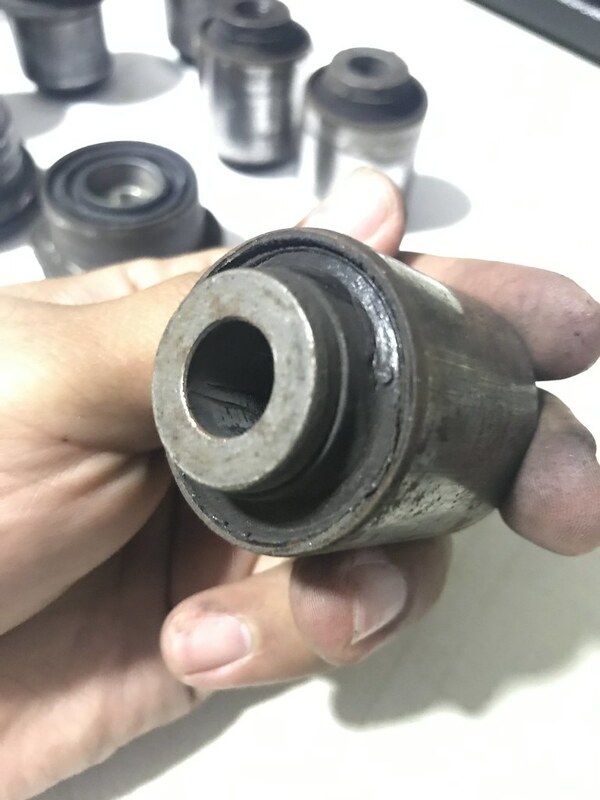 This stems from a different wear spot formed from the motion of the axle joint on a lowered car and the CV joint begins to pop in and out of the wear spot causing a vibration. 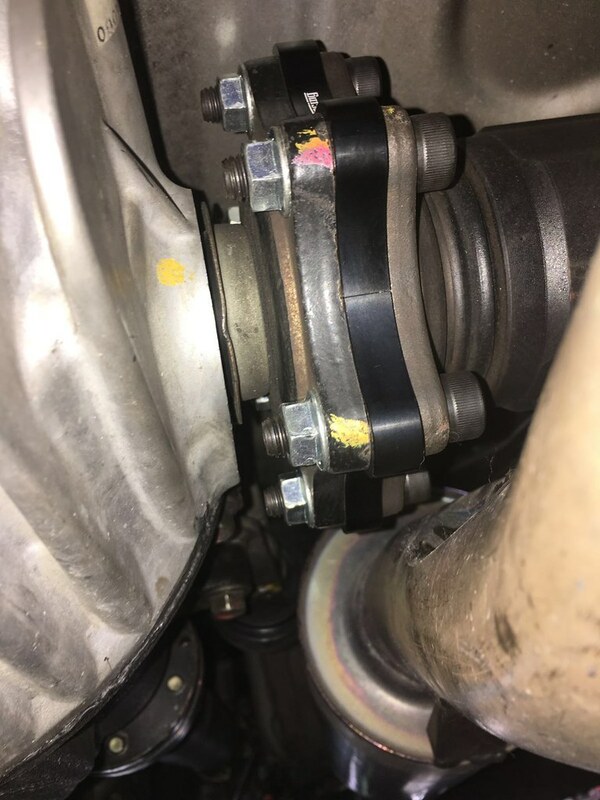 Although I don't typically like band aid solutions, I felt one that seemed to fix the issue for the meantime at an inexpensive was to get a Exedium Racing Axle Half Shaft Spacer in order to space out the wear spot and I was happy to be rid of the vibrations this simple fix. 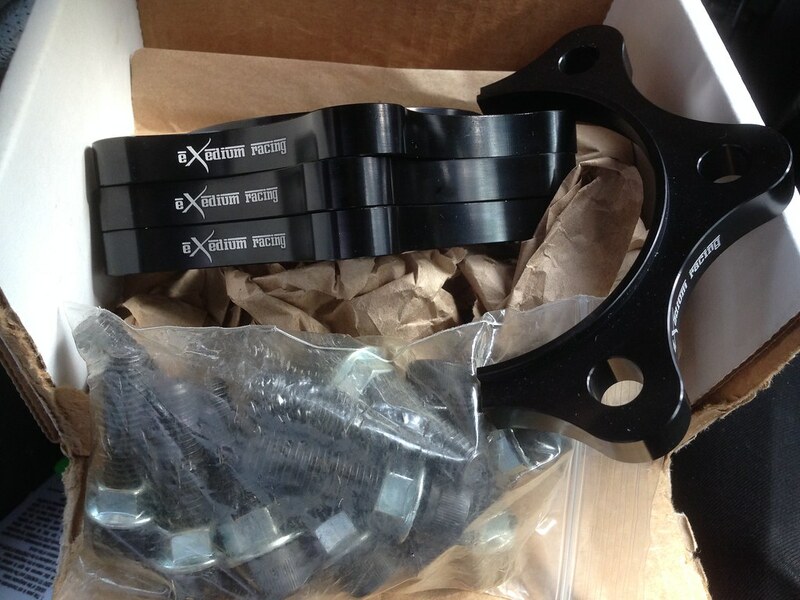 Love getting parts by courier! Unfortunately my power steering also started to throw an error code which caused my power steering to intermittently cut off and on. 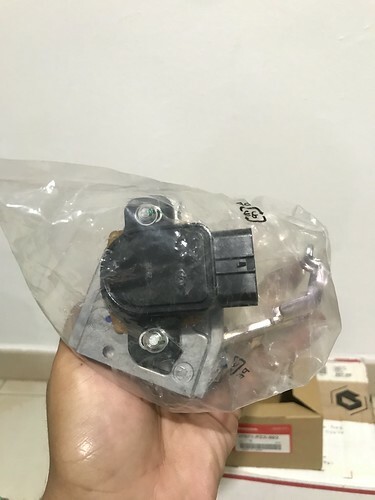 Sorting this with the help of Thian Seng Motors, my trusted OEM parts supplier, the problem was traced to a faulty power steering module which I replaced and is pictured below. 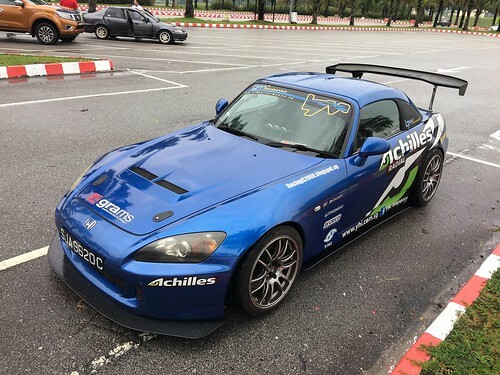 I had already noticed from the previous dyno day for fellow S2000s that my power seemed to be even lower than fairly stock condition S2000s even with a less restrictive exhaust system. This started to concern me as the top speeds I managed on the straight, which used to be fairly consistent among stock condition S2000s, were steadily dropping. The top speed records attached below show how the speeds no longer were able to be sustained above 190 kmh Vmax. On the long straight like Sepang Circuit, the main reason for a certain top speed would probably centre around using available horsepower to overcome the aerodynamic drag so if my speed kept dropping , it might signal some loss of power somewhere. The clearly lower top speeds definitely pointed to a lack of grunt in the motor and this concerned me greatly since the top speed on the straight only tells part of the story. The F22C is a peaky motor and it develops most of its torque and horsepower high up in the upper ranges of the powerband. By clearly losing so much top speed, it basically means any of my full acceleration moments are probably way slower throughout the entire track. Being around 5 kmh slower than my fastest maximum front straight top speed leads me to the disappointing conclusion that my motor is getting visibly tired after these many years of hard track work. I guess this isn't surprising since back in 2013 I had already had some indication that compression numbers tended to hint to one of the cylinders generating less compression than the others by a significant margin. I guess time will tell what lies in store for the engine part of the equation. One fault code that seems to pop up more than most, not that it is common to have a fault code pop up of course, would be the P2138 reading which has the note "TPS/PPS/D,E Volt Correlation". It's a problem with DBW models and you get the first warning signs when the throttle starts to give a non linear response then eventually the check engine light will flash leading to the car running in "limp" mode. 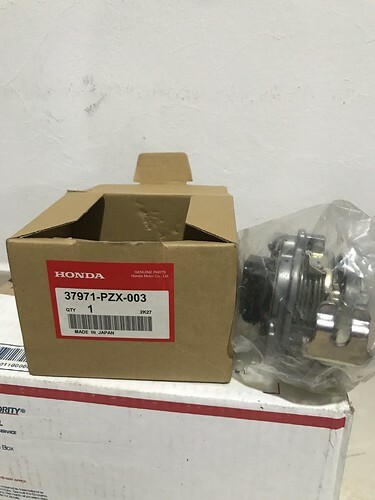 With the help of folks on the S2KI forum, the problem was traced to a faulty Accelerator Pedal Position Sensor ( Honda Part Number 37971-PZX-003 ) which needed to be replaced. There aren't all that many problems with the S2000 over the years based on what I can tell and different model years tended to have slightly different issues but nothing really major which says alot about the level of quality this car was built with. The AP1 has a plastic rear window which would blur out over time, a buzzy clutch, maybe a weak pressure plate that might not take heavy launching , a clutch slave that dies a premature death with track work, some higher oil consumption and a rattling timing chain tensioner. 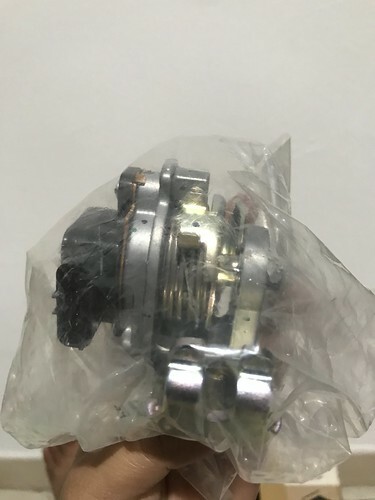 The AP2 has a rattly timing chain tensioner for higher mileage vehicles, once in a while you might get the sensor mentioned above acting up and the same clutch slave issue. Overall, it can be considered fuss free perhaps because it does away with many frivolous additions thus keeping maintenance issues to a minimum thus keeping the driver out of the workshop and on the road to enjoy the car the way it was made to be enjoyed, through the driving! It's coming to 10 years of ownership from the very first day I drove it out from the dealer's shop and I'm eagerly looking forward for many more years of enjoyment from this car! I hope this writeup proves useful for owners to address issues they face and maybe help those potential buyers to make that decision to buy one to keep just as I am doing. Stay tuned for more exciting updates coming really soon!